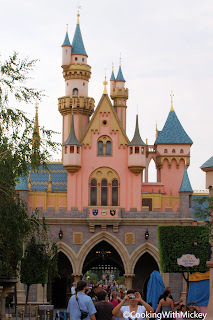 Attending the "One More Disney Day" in Disneyland? Then celebrate with a "Midnight Snack"! Big Thunder Ranch Barbecue will be hosting this even from 11:45 pm on Wednesday to 12:45 am on Thursday. Know before you go: Since the event can only hold a limited number of guests (200) you should arrive early. You can start lining up at 10 pm and no earlier.